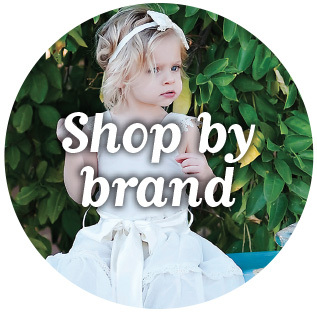 Find unique fashion pieces for your babies and kids - from clothing, accessories, bags and more! 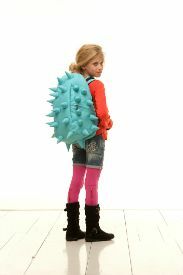 From organic fashion pieces, to 3D MadPax backpacks. At Bubbalooz, we bring you a unique mix of style & fun. 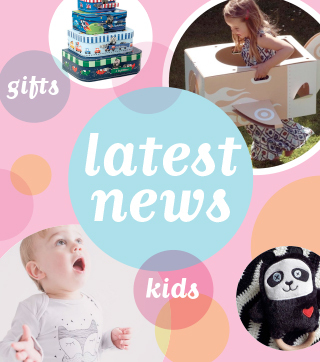 You will fun a huge range of products in store, from funky kids clothing to fun toys to the coolest range of lunchboxes. We are always looking for cool new things to bring to you so keep checking back with us. We'd love to see you on our Facebook community for announcements, updates, special offers & giveways! We now have a Blog! Read our latest blog! 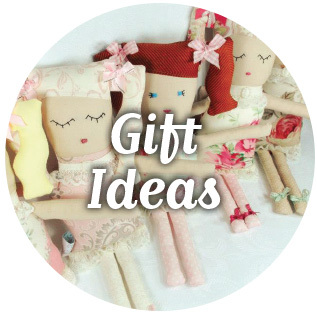 We will be writing about new products, favourite items and reviews. Join us on our Insta community.